Charlie’s whole life changes when he wins a golden ticket to Willy Wonka’s Chocolate Factory: a place of undreamed-of flavours and unimaginable inventions. The chocolate factory is a marvellous place, but it also has secrets. Why does no one ever come out? Who are the Oompa-Loompas, the tiny workers who make the sweets and chocolates? And what spectacular surprise has Mr Wonka got in store for Charlie? 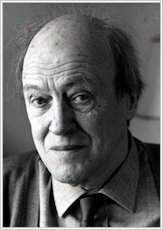 Roald Dahl’s best-loved book is a dream ticket into a world where fantasies come to life. From rivers of chocolate to exotic toffee trees, magic is on the menu! 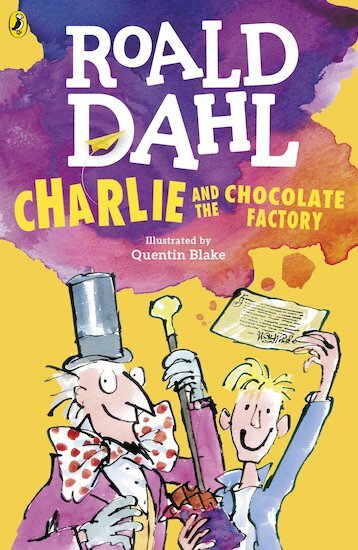 Thirty copies of this classic children’s book to accompany Read & Respond: Charlie and the Chocolate Factory.